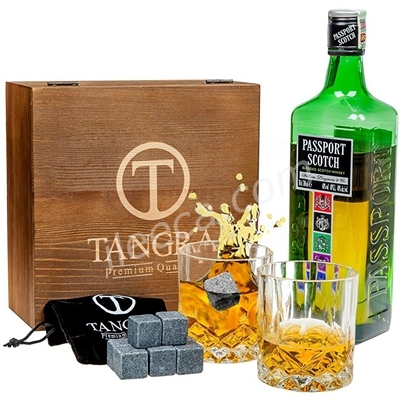 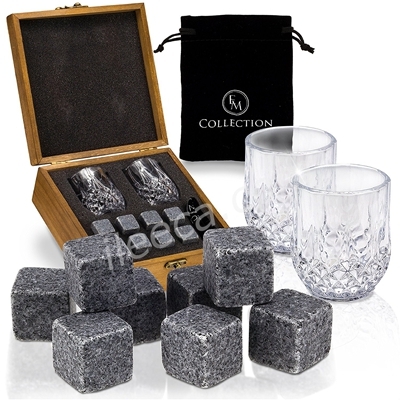 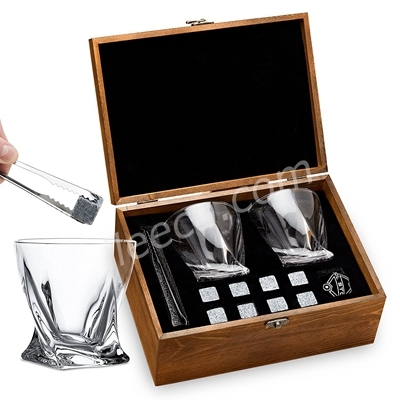 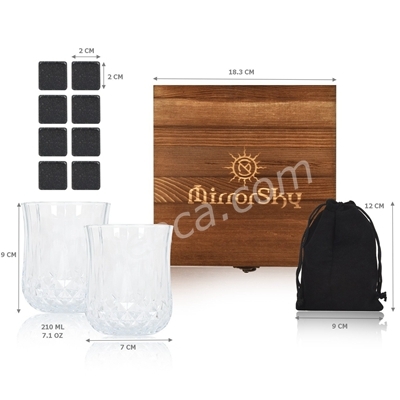 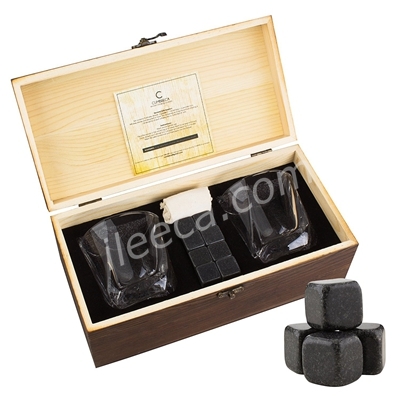 Whiskey gifts sets are perfect gifts for that someone special. 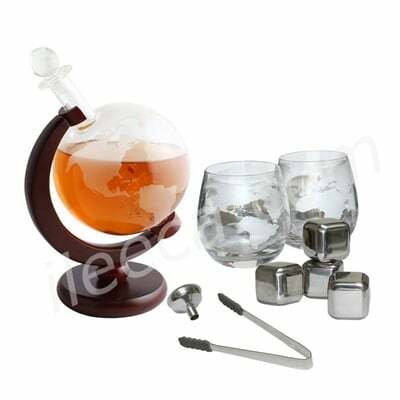 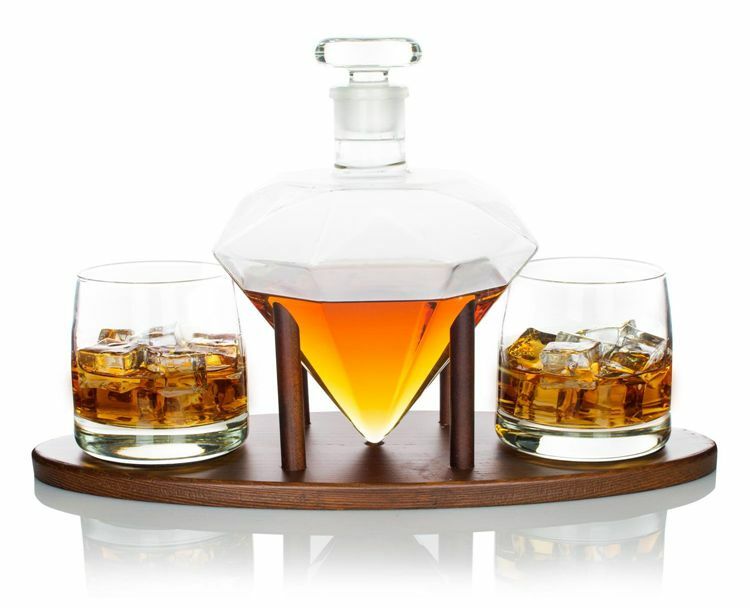 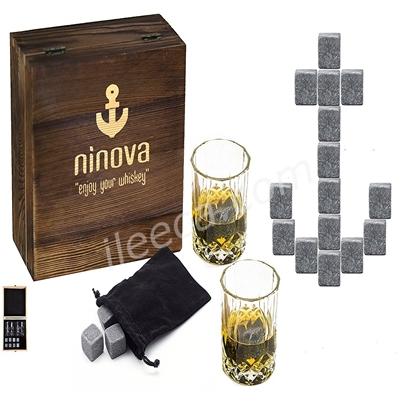 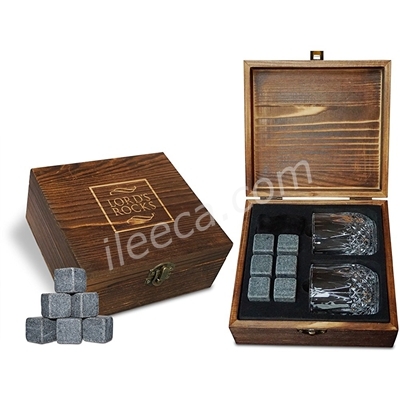 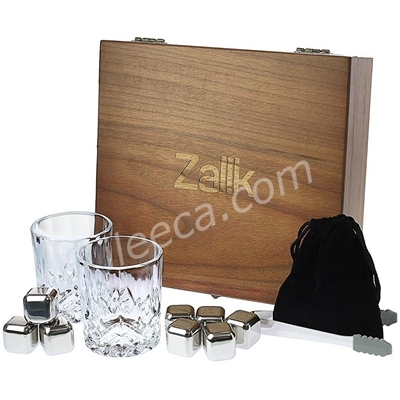 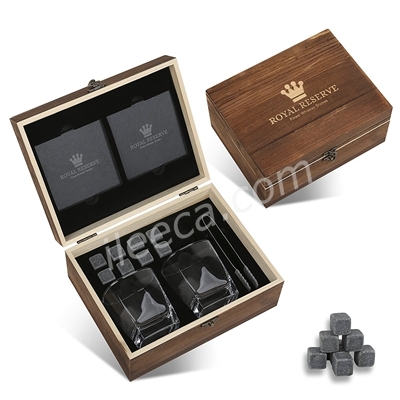 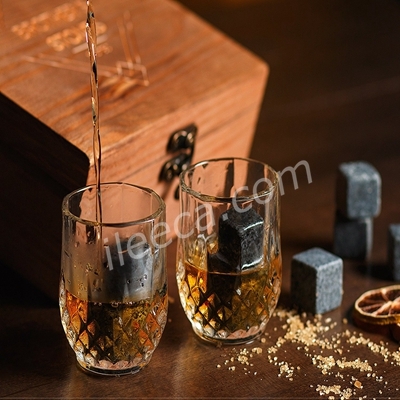 Here you can find the best and latest whisky gifts and accessories. 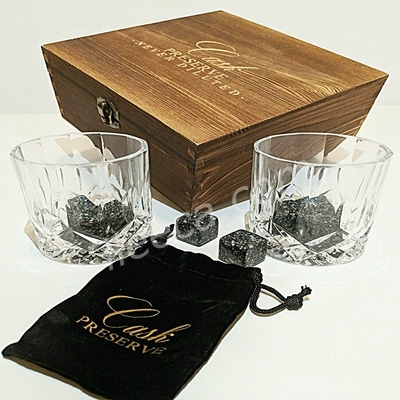 Whether for a birthday, Christmas, Father’s Day, a wedding, an anniversary or simply to show someone that you care, we will always have the perfect whisky gift set for you. 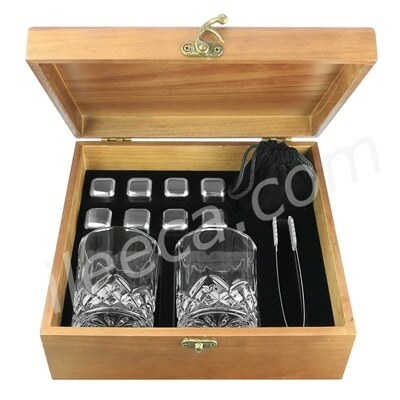 Whether it is a bottle of single malt whiskey or a perfect set of bottles with a whiskey glass set, we have everything in store for you. 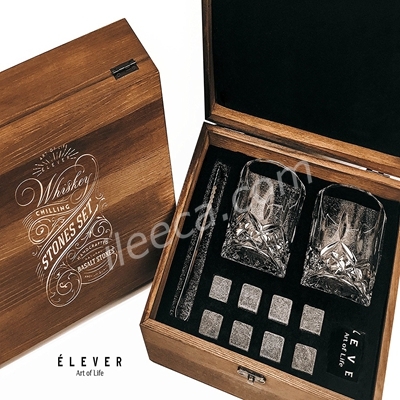 Made using premium quality raw materials, our glasses are designed to last long and with intense durability. 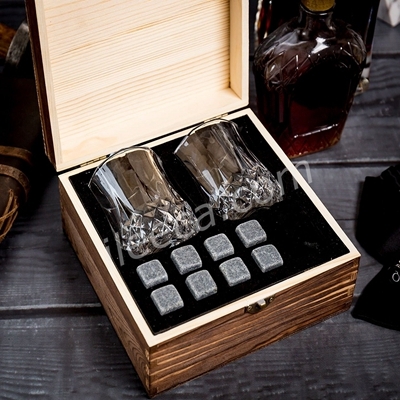 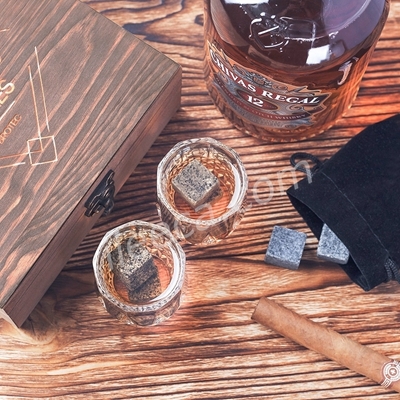 For all the whiskey lovers out there, this set shall blow your mind. 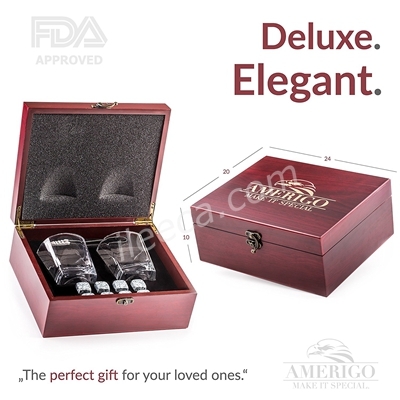 We have covered some of the best whiskey brands, and would love you to choose the gift set you are planning to purchase. 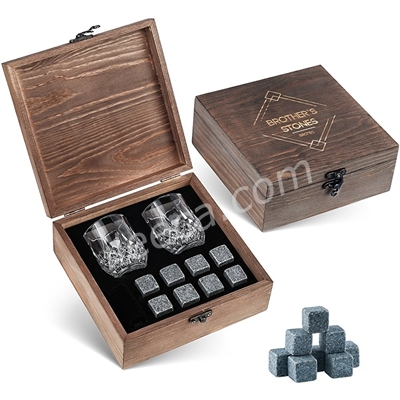 Do not worry about the price as whiskey gifts sets are priced at lower rates. 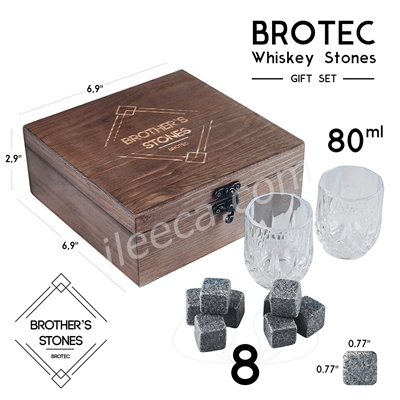 So, even if you have a tight budget and still want to gift your partner the best whiskey set on your anniversary, we might have just the right option for you. 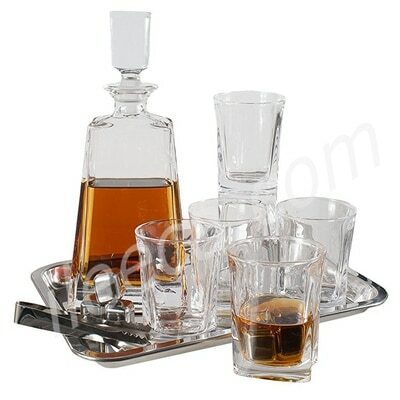 We make it a point to work with the best vendors out there and collect the right bottles from them. 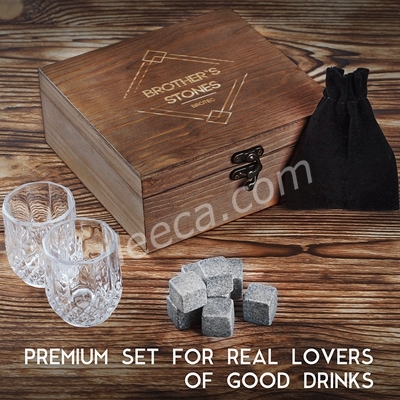 They have been working with us for ages and would like to present us with only the top-notch quality items over here. 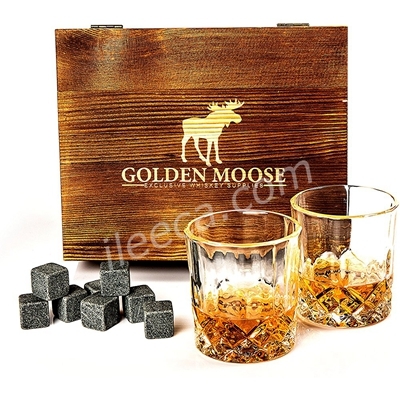 So, without wasting time any further, we would like you to choose the best product from our side. 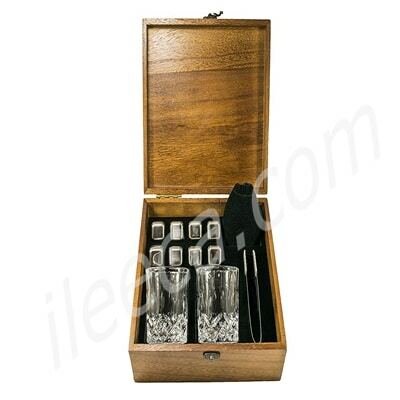 Give us a call and let us deliver it to your given address, on time.